Storm Animated Wallpaper - Feel the strength of wild nature. 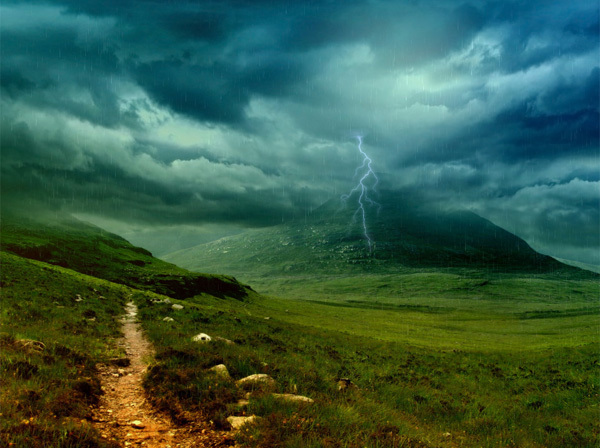 Feel the strength of wild nature in this storm scene. Heavy rain, lighting, and strong wind will sweep over your desktop! This animated wallpaper from AnimatedWallpaper7.com doesn't require installation or additional software to run. Once downloaded, it can be set on your desktop in one mouse click. It supports Windows XP/Vista/7 as well as Aero and dreamscene.